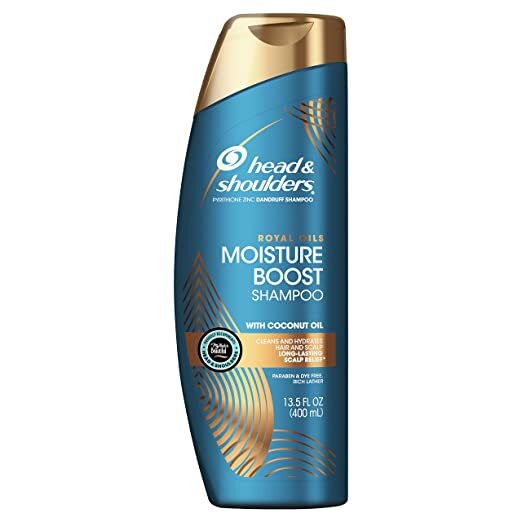 Amazon – Head and Shoulders, Shampoo, Royal Oils Anti Dandruff Collection with Coconut Oil, for Natural and Curly Hair, 13.5 fl oz just $4.16 after Coupon + Code (Reg $6.21)! Compare to $6.99 at Target! Final Total: Just $4.16 + FREE Prime shipping or free shipping with $35 purchase. Compare to $6.99 at Target!